Birch | Buckhannon, WV | AFP Logs & Lumber, Inc.
Birch is easy to work with, from staining, to painting and finishing. Furniture, cabinets, architectural millwork, flooring, and interior trim. 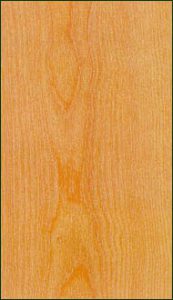 A favored wood for use with lighter-colored species. Generally available 4/4 and 5/4 thickness, limited availability in 6/4. 2.3% of total U.S. hardwoods commercially available.